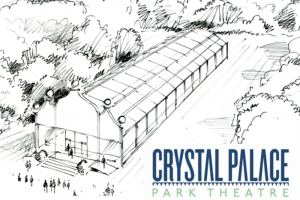 Crystal Palace Park Theatre is a new open air theatre running its First Season in summer 2019 as part of the area's regeneration programme with a proposed permanent venue tender planned. 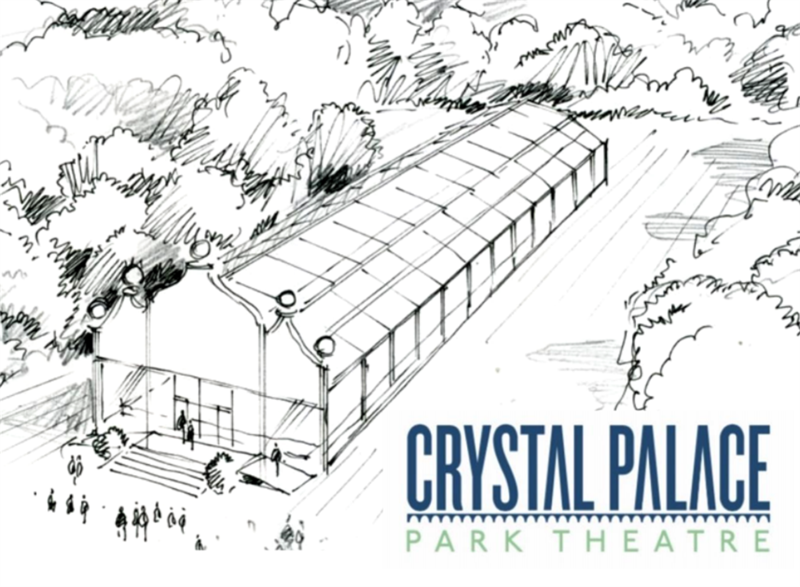 CPPT will run this First Season in Summer 2019 for residents of Crystal Palace and South London - we will build theatre, cinema and art gallery space. With an amazing team including leaders in every arts sector and in consultation with Artistic Director David Fry, we are local individuals (not developers or corporations) who have a combined 500 years experience in the arts world. 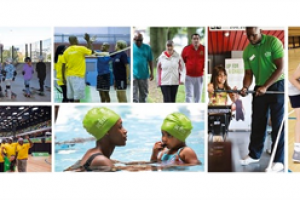 We aim to provide accessible, entertainment and cultural engagement for all ages and life stages. 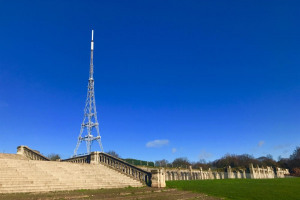 We have secured agreement in principle with local authority and park management to enable us to progress to this next stage. 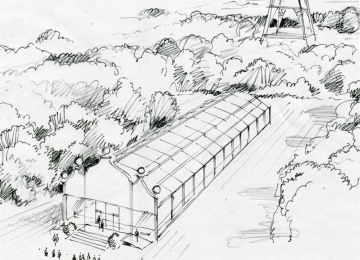 This crowd fund will enable us to work with experts in their fields in architecture, design and fundraising to shape and secure the First Season. 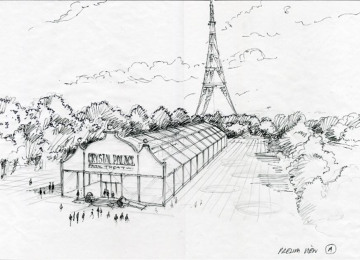 With your support, we can also present this concept to the local community - allowing us to gain support from the five surrounding Boroughs. 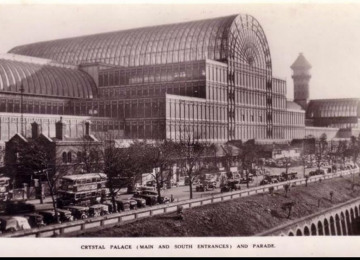 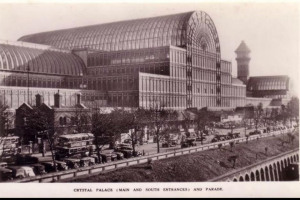 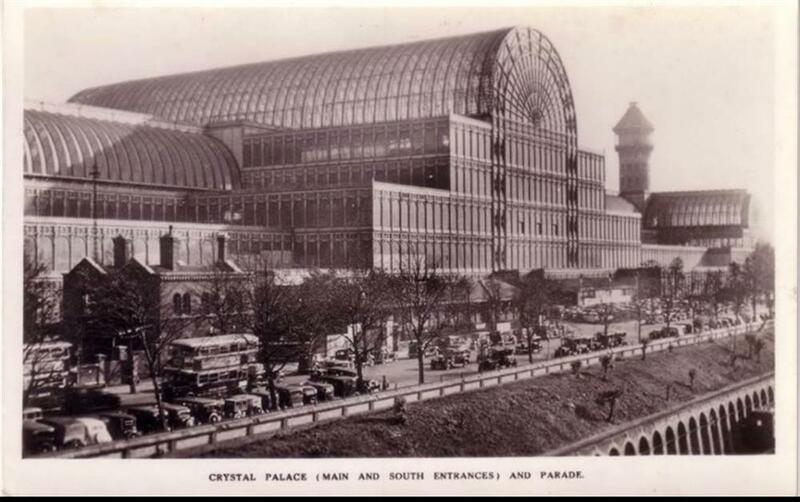 We will bring high calibre entertainment to South London over the Summer returning this historic landmark, with its 180 degree views, back to its historic location as the centre of entertainment before the Crystal Palace burnt down in 1936. 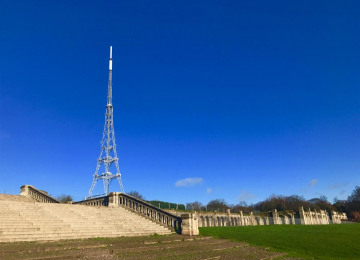 This is a unique opportunity to deliver a bespoke cultural offering on the doorstep of this rich and diverse local community. 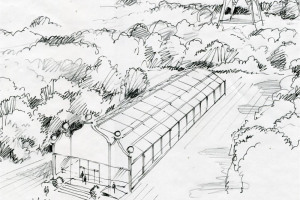 We will have an outreach programme that will welcome local arts, sports, charities and schools to use this space. 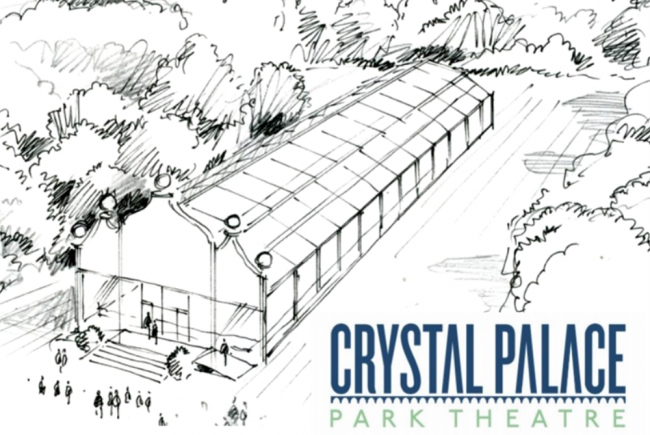 Join us at this foundation stage to be a leading member of one the most exciting NON-PROFIT, COMMUNITY FOCUSED developments the area has seen. 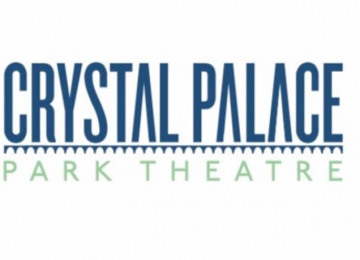 Bringing you a brilliant range of entertainment from eye popping puppeteers, to serious Shakespeare or brand new musicals with something for all the family. 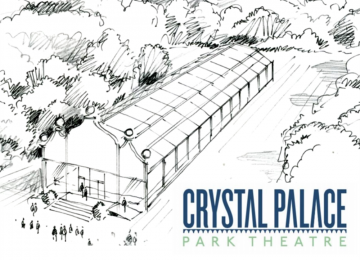 Crystal Palace Park Theatre is a non-profit organisation made up South Londoners and Theatre and Cinema professionals that hope to run a trial programme in Crystal Palace Park in 2018, bringing a cultural centre to South London residents and visitors. 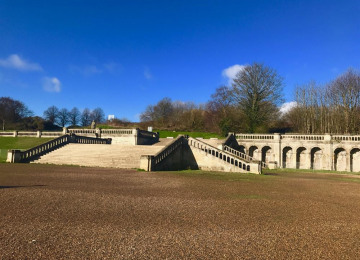 The 2 month-long trial season would take place in June 2019, bringing open air theatre to the Palace Terraces, combining spectacular views with a combination of free and paid for theatrical and cinema programming, art exhibitions and community group workshops. 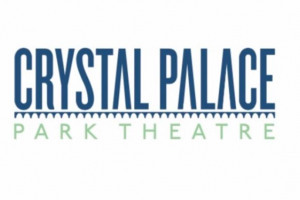 New and emerging artists of all genres will be promoted via pre-performance trailers. The venue will also be a place to eat and drink in its own right with pop up bars and restaurants from the local area. 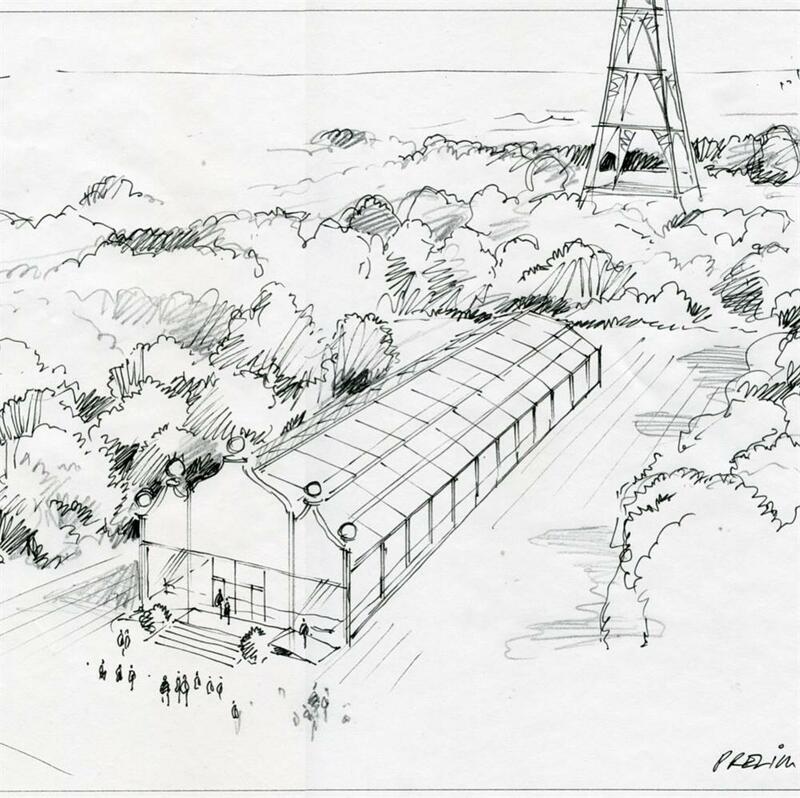 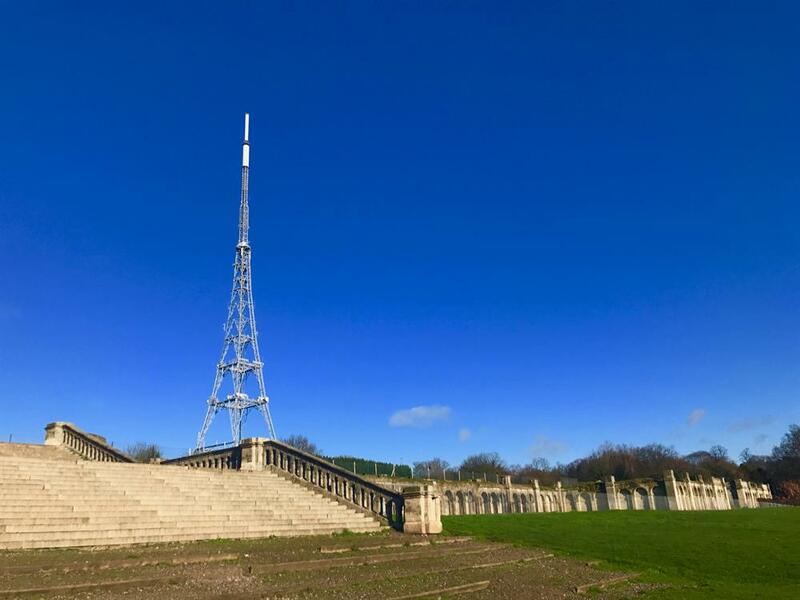 The trial season would aim to help Crystal Palace Park become a national destination for the arts and the project is backed by a team with a wealth of industry experience, including well known south London residents and film and theatrical professionals. 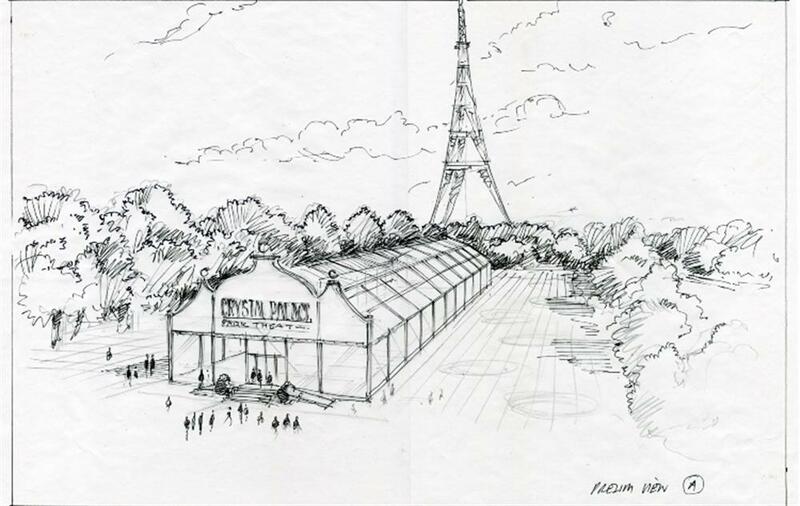 Project Delivery Manager: Emily johnson-ferguson The Project Delivery Manager takes legal responsibility for receiving and spending the funds raised and ensuring the project is delivered. 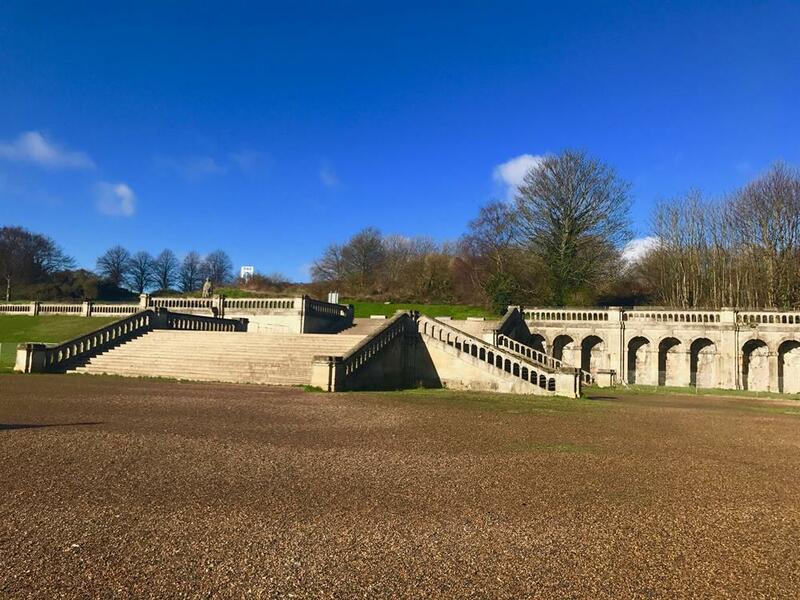 Contractors: charcoal blue,Waller Design (artwork),Kam Mei Chak (social Media),Three Key (Digital),Flock PR,Joanna Mcgovern (Financial Director) The team responsible for building or installing the project.